STIHL DEALER DAYS ON NOW! 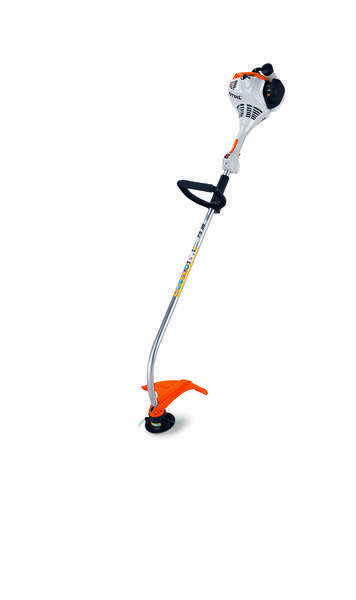 Gas Trimmer starting at only $159.95 until July 31! Stop by the store for more information.